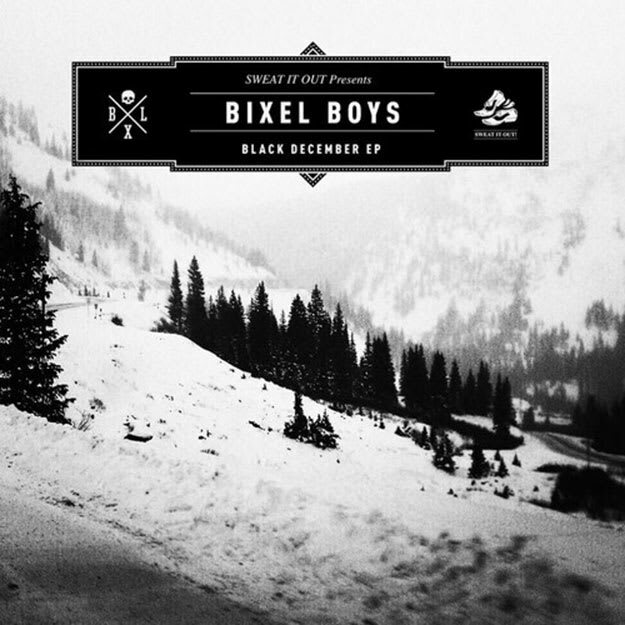 Bixel Boys - "Black December"
Image via Sweat It Out! Somewhere in the world of deep and tech grooves we find the Bixel Boys. These LA boys have been winning the hearts of sear-suckered Venice beach bros and mustachioed Brooklynites for a minute now and with their debut EP Black December now available via Sweat It Out! Music, there&apos;s no question the Bixel Boys are going to continue to make waves. Title track "Black December" is a Mark Knight-inspired big room tech house bomber complete with bits of rave attitude and bangin&apos; piano licks. There&apos;s something about this track that could have come out 20 years ago, but then you get hit with that 2013 heavy bass and you know that this is that new new. Grab it now and vibe out.